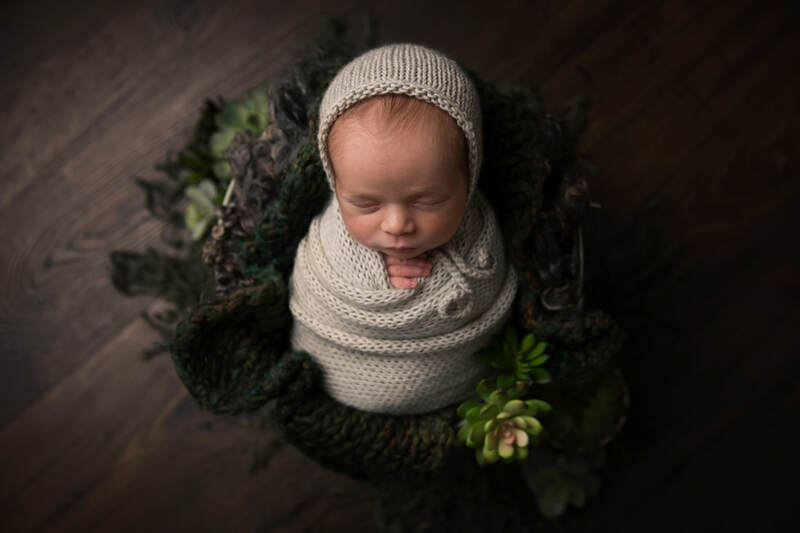 Thank you for your interest in a newborn photoshoot with Clare Long Photography. 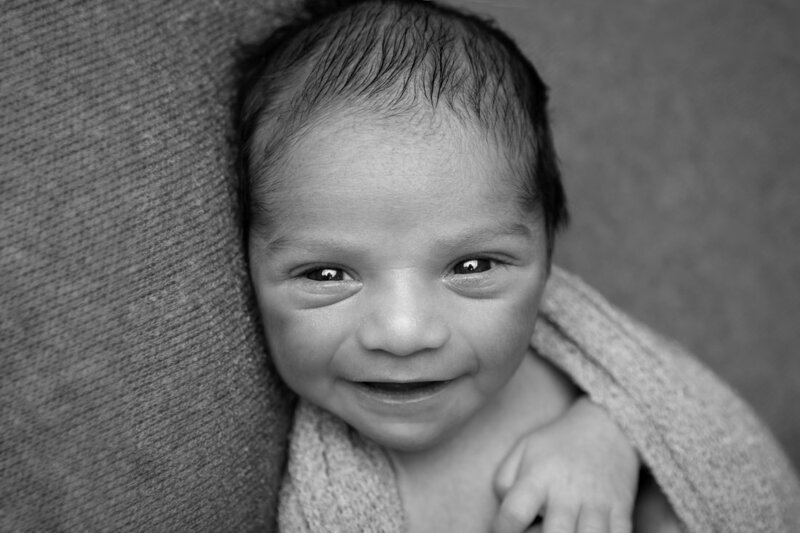 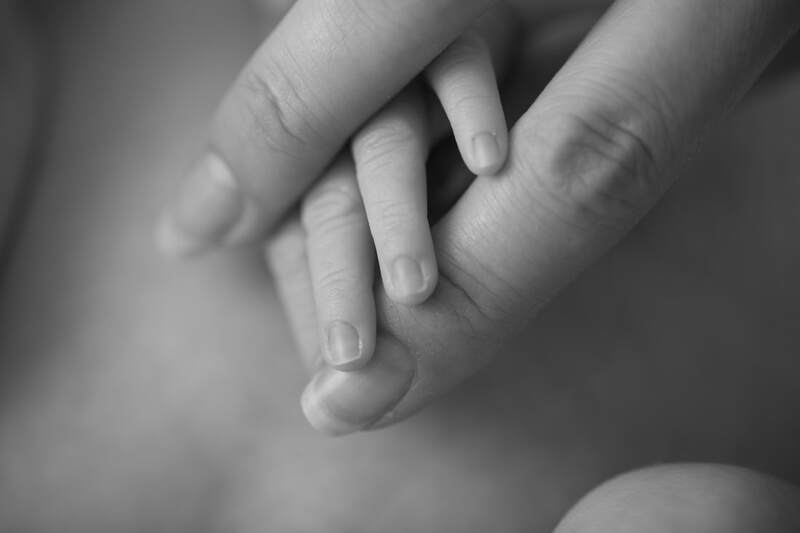 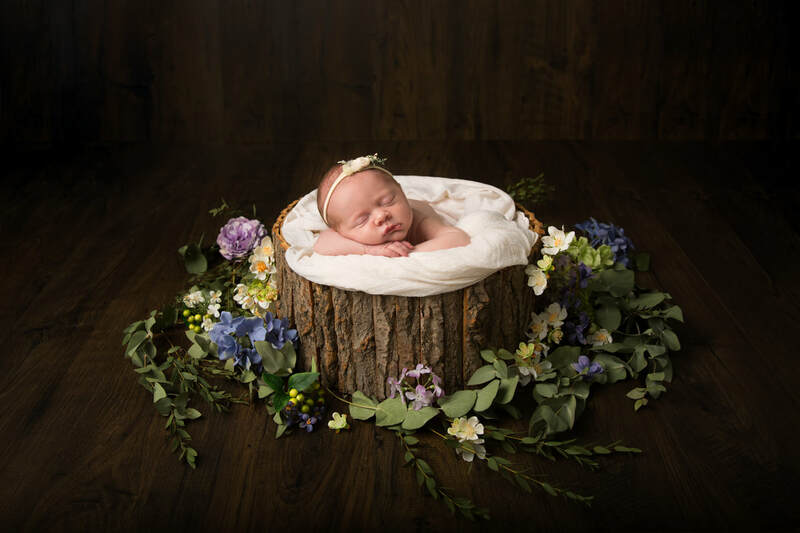 My newborn sessions usually take place between 7 days and 3 weeks old. 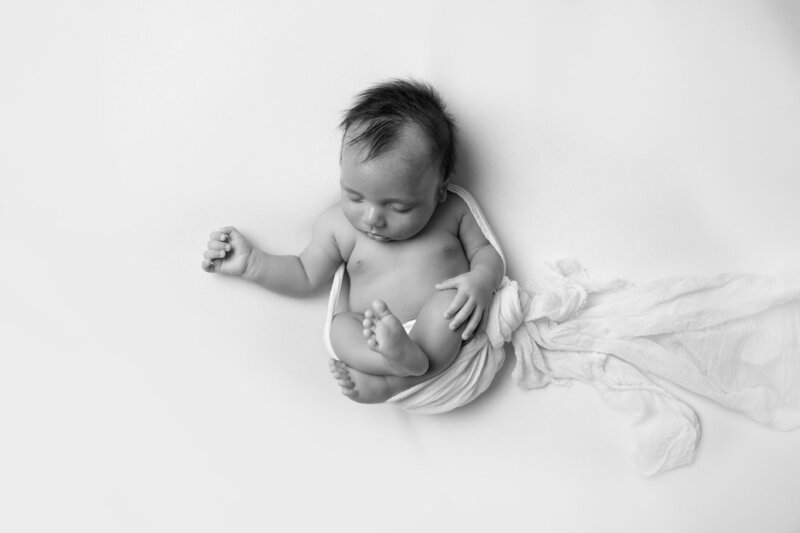 During this session I will capture all those details that the sleep deprivation can fog. 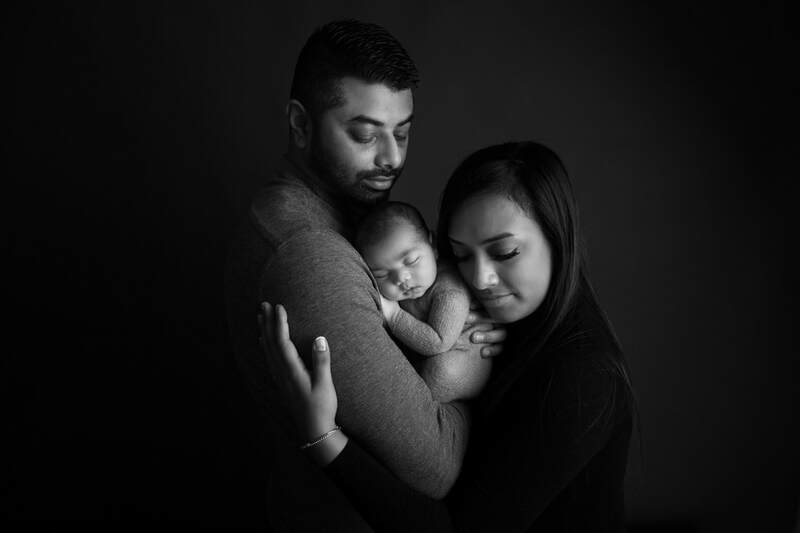 I always photograph you with your newborn baby, the love and pride on your face when you look at your tiny person is such a special and magical thing. 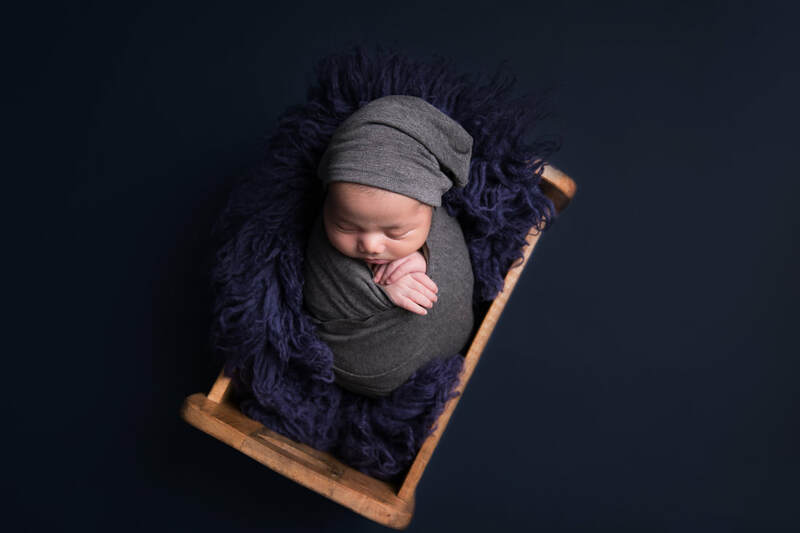 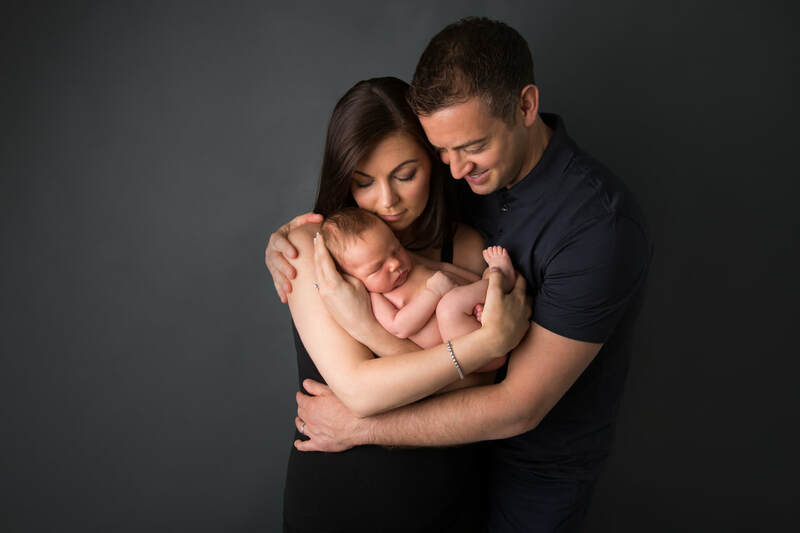 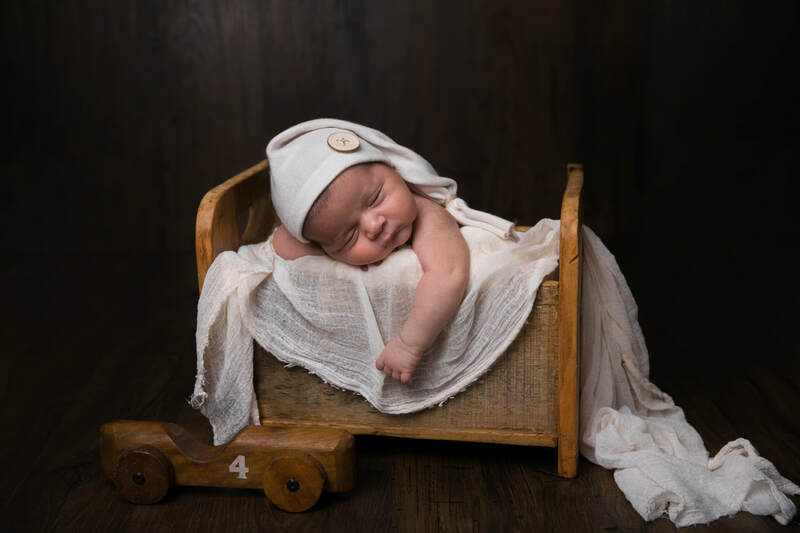 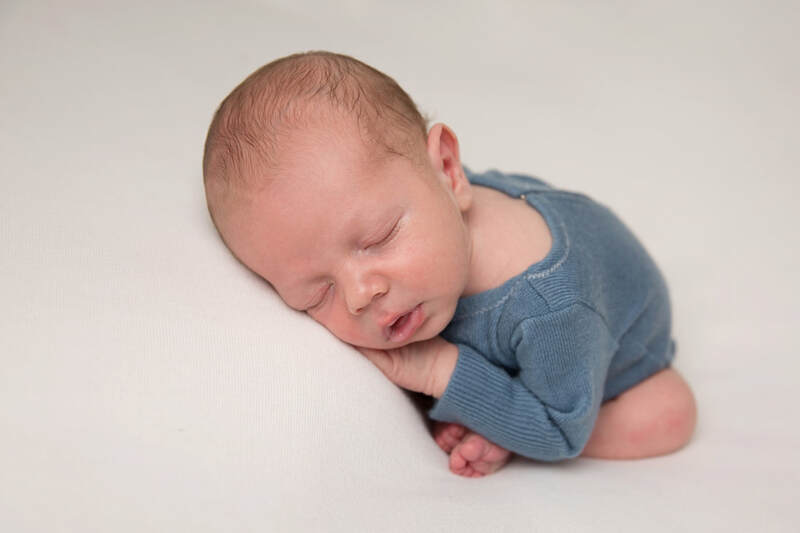 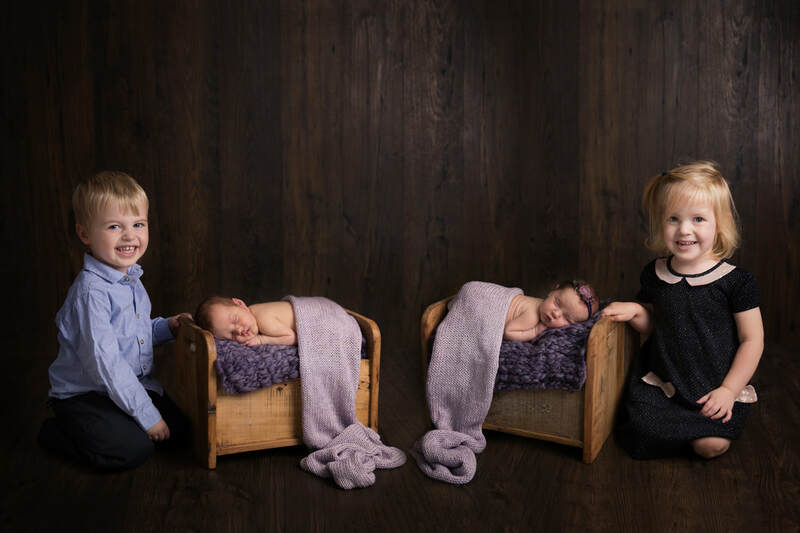 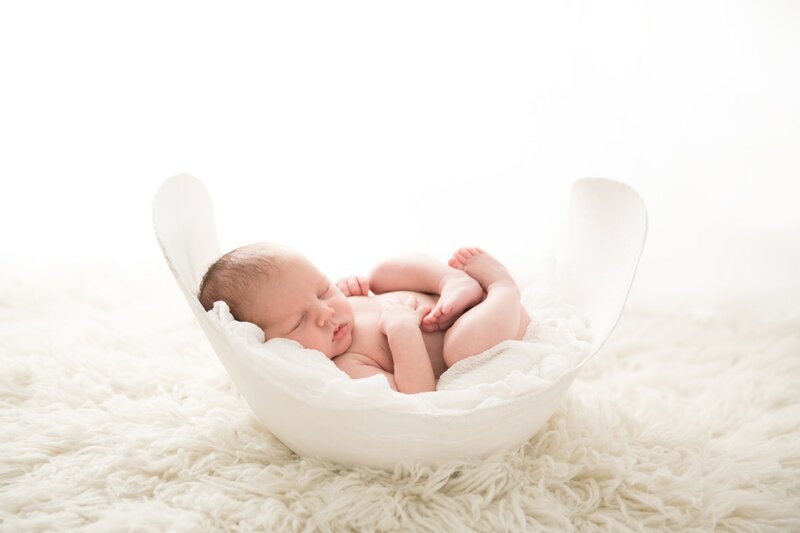 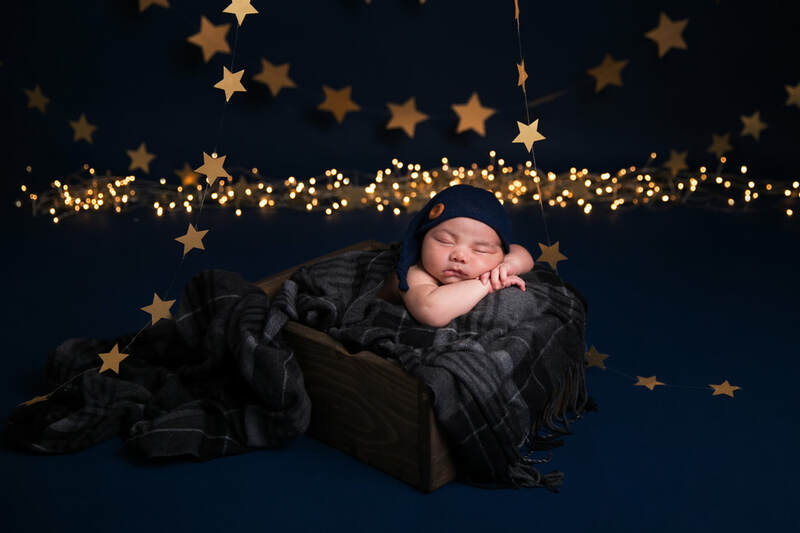 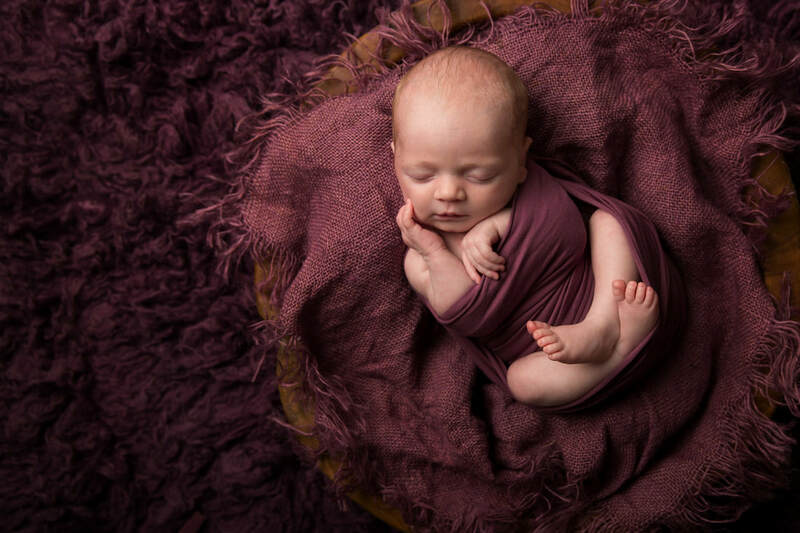 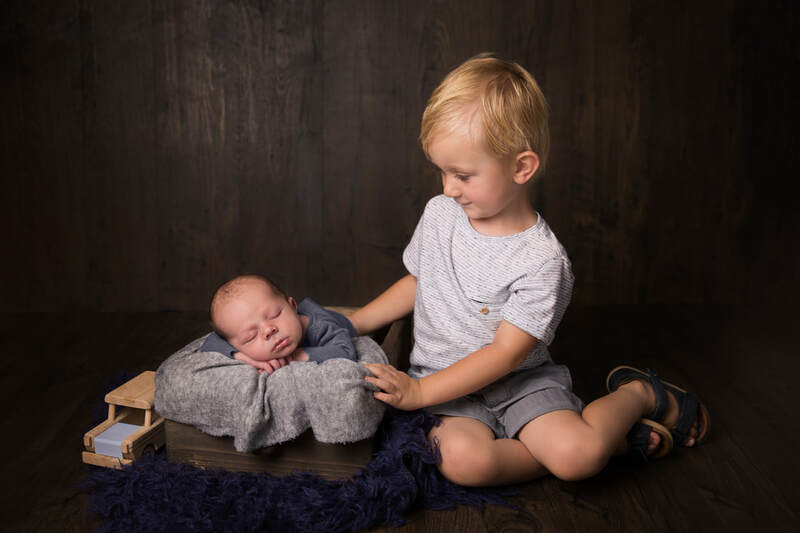 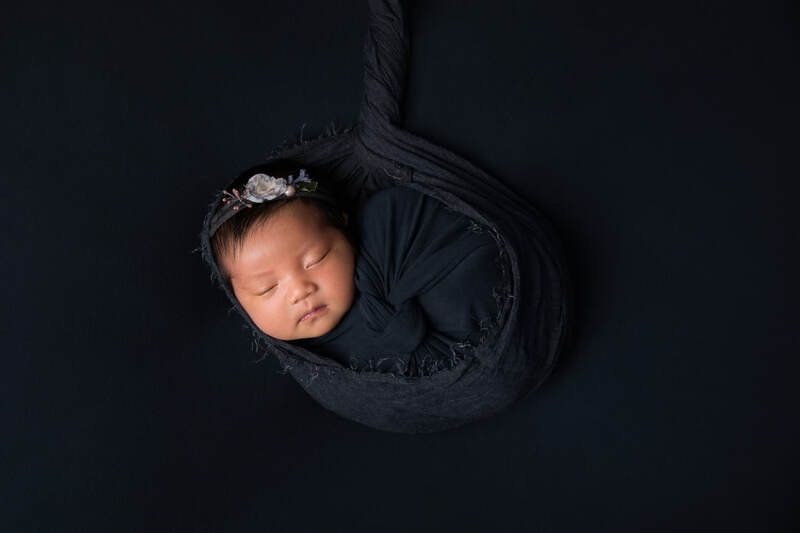 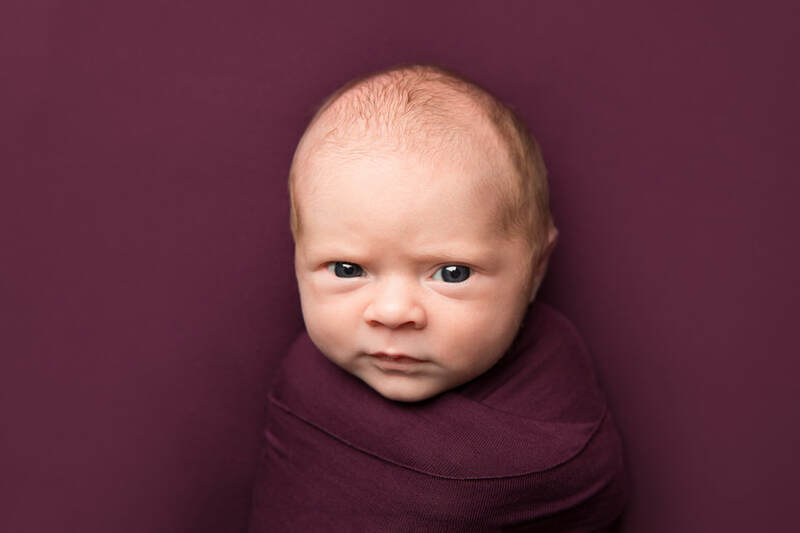 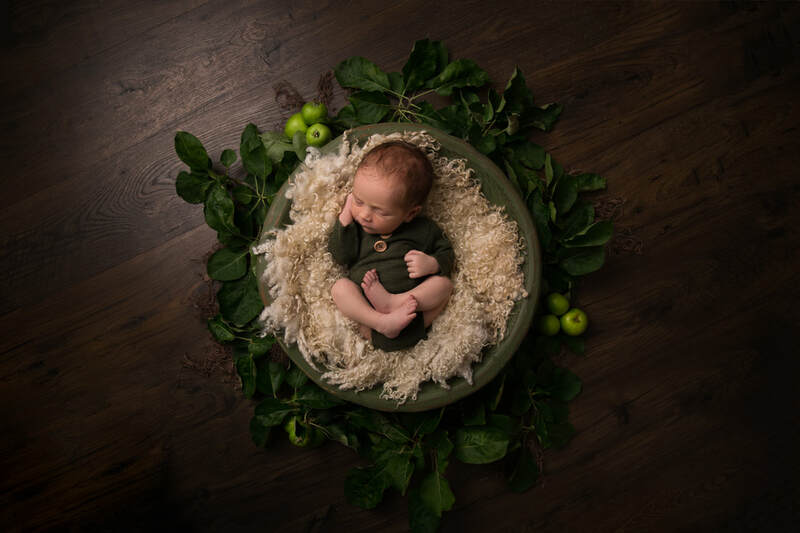 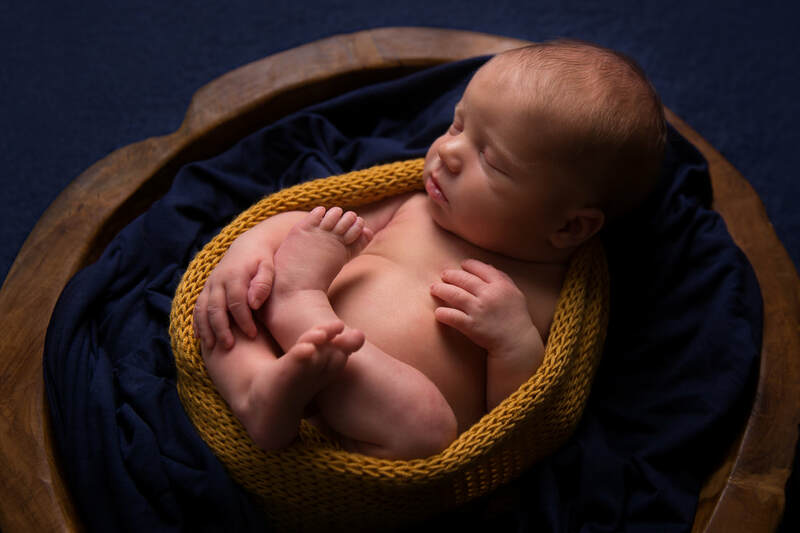 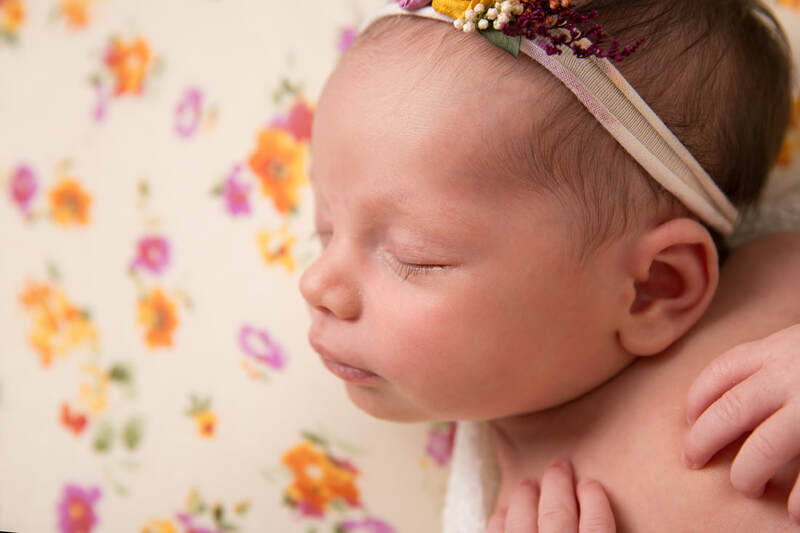 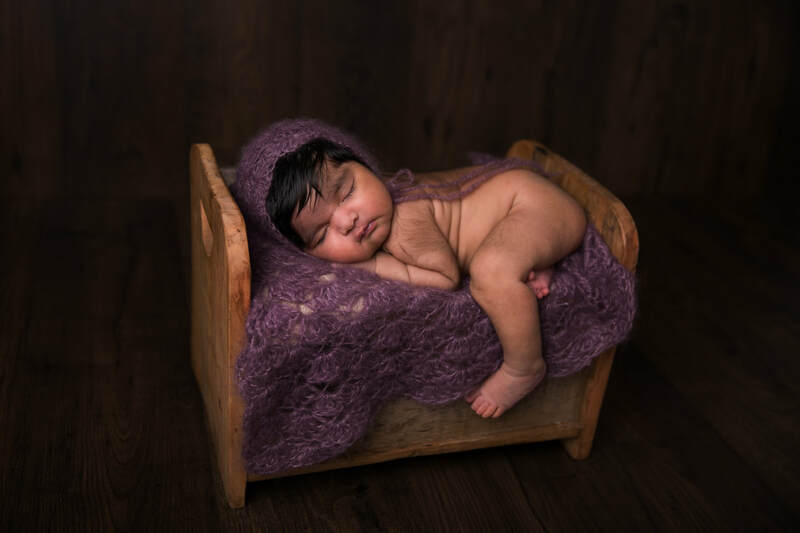 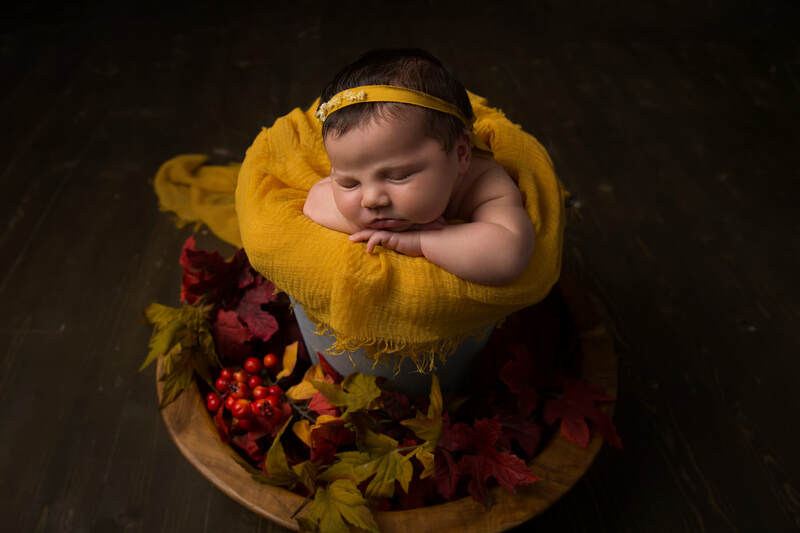 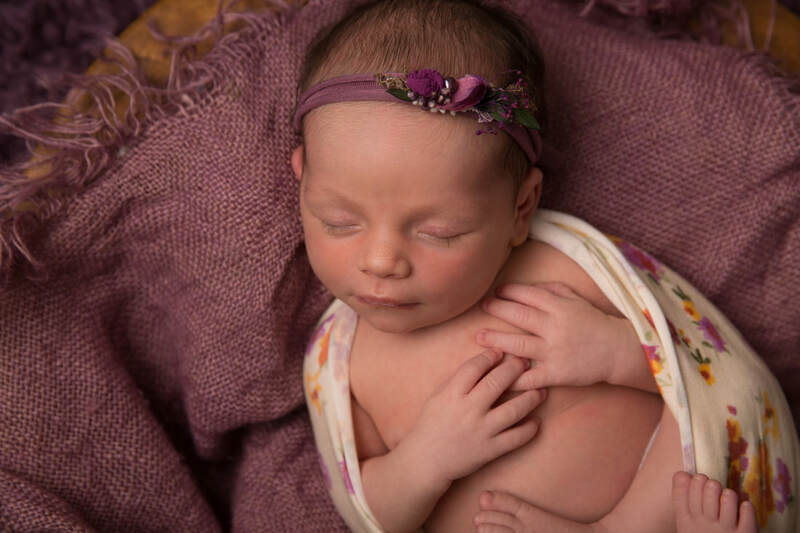 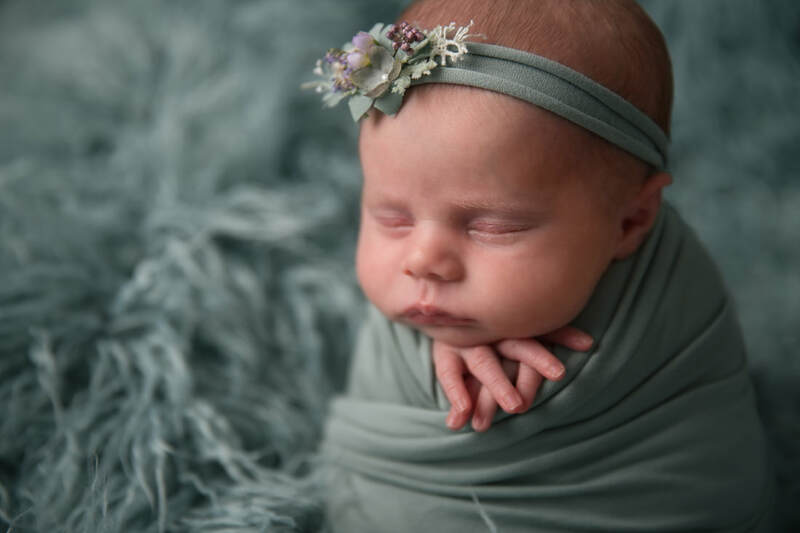 During your time in my studio we will photograph your newborn baby with a range of props as well as blanket shots giving you a wonderful memento of this short chapter of your baby's life.